The Air Jordan 1 High OG is set to roll out at least one more colorway this year with an original black and grey version. 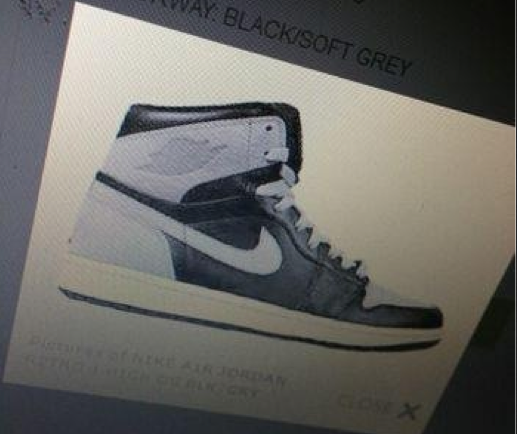 The AJ1 gets the High OG labeling telling us that it will indeed feature Nike Air and it will be a natural high top. 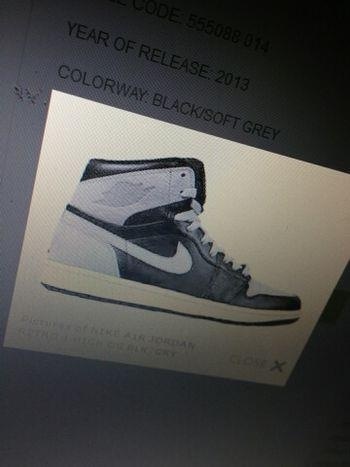 It also appears that the midsole may be getting the vintage treatment, although that is unconfirmed. The shoe is set to drop in 2013 and may open the door for more OG drops, would you welcome this or have you had enough of the 1?